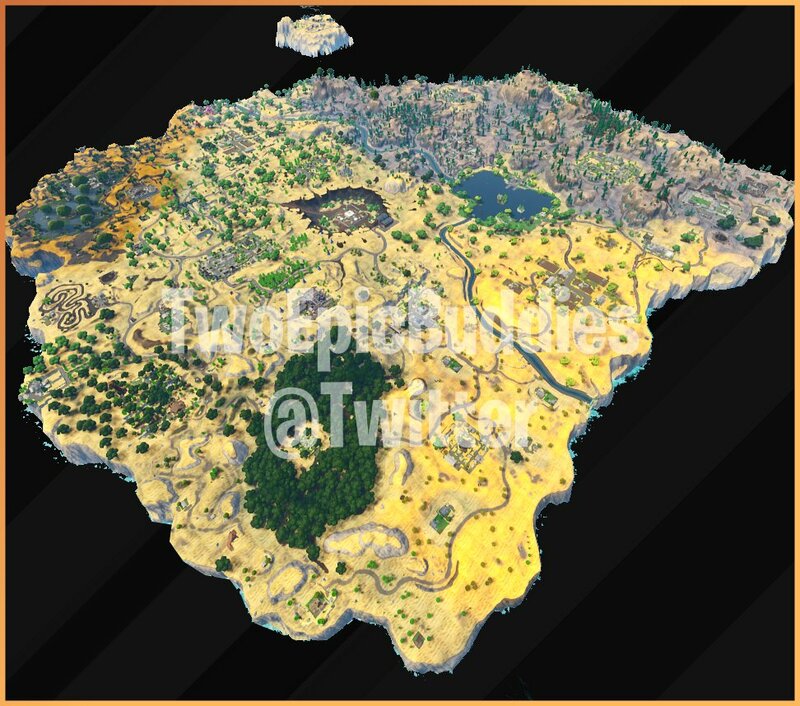 Here is a look at the upcoming Fortnite season 5 Map! Able to gift to friends (not sure yet, since they added gifting to our profile ingame, we might see it coming). Cinematic before entering Battle Royale.